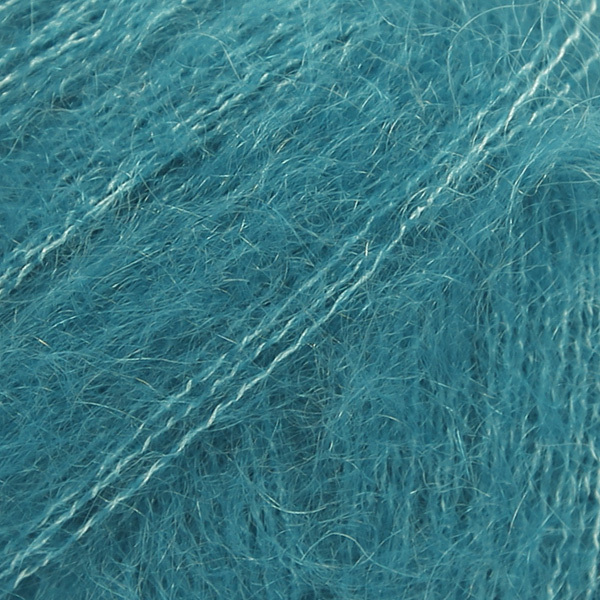 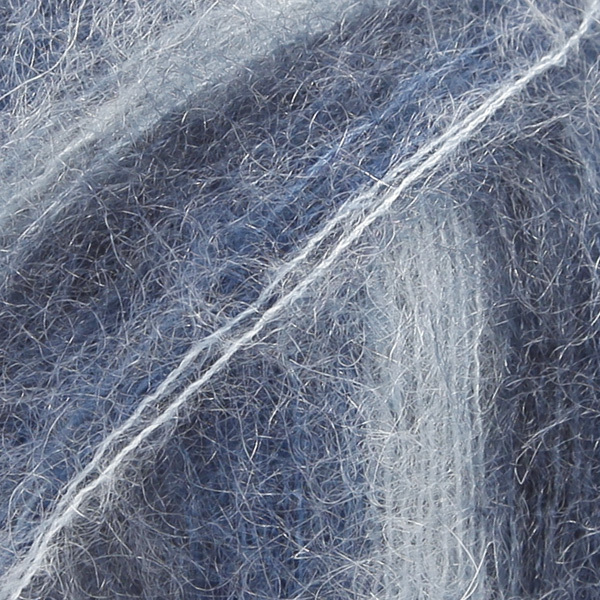 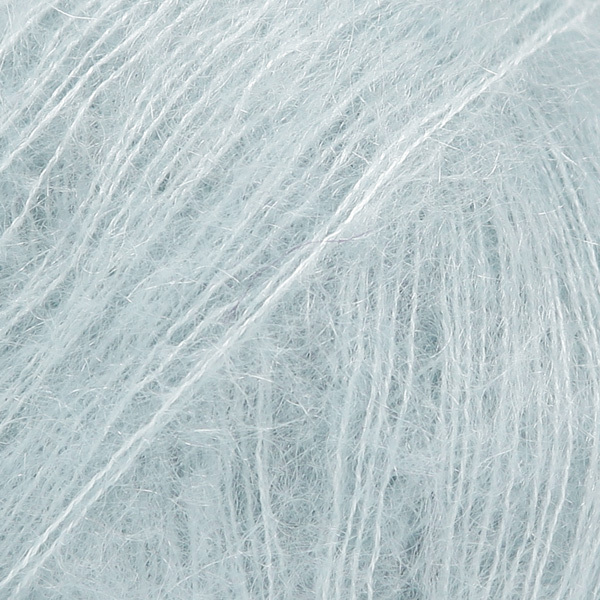 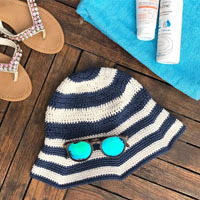 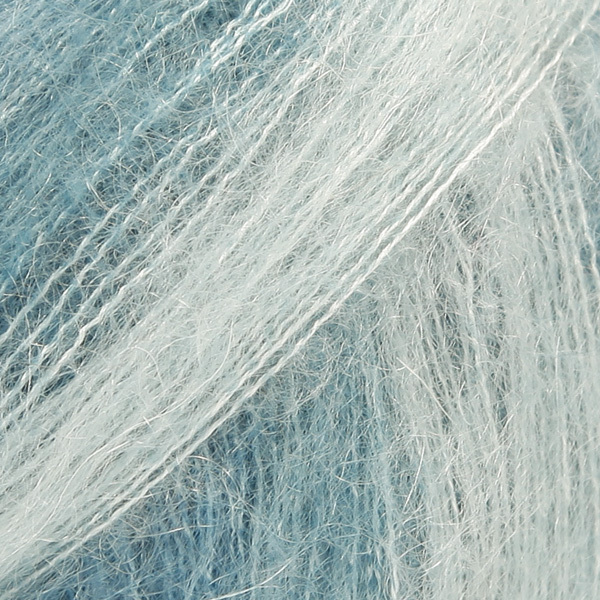 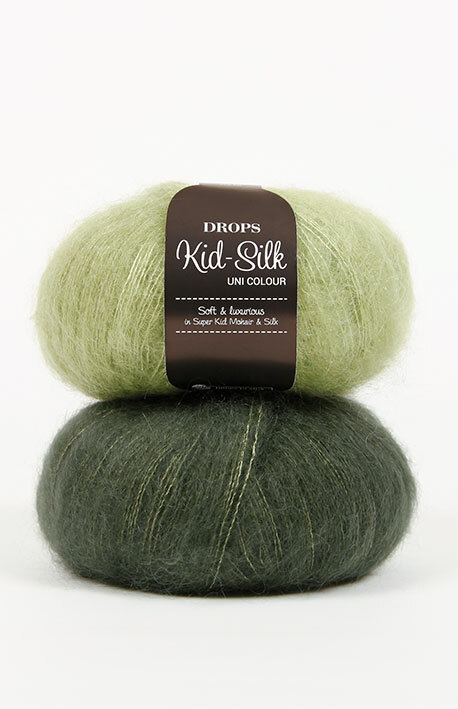 Use #dropskidsilk to share pictures of your projects online! 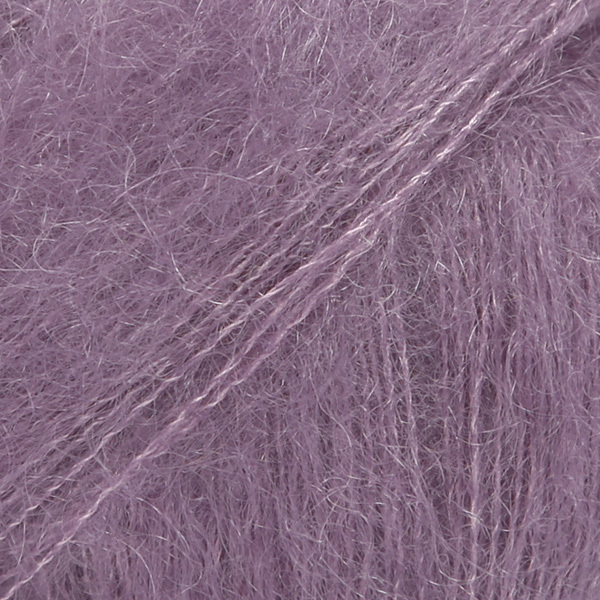 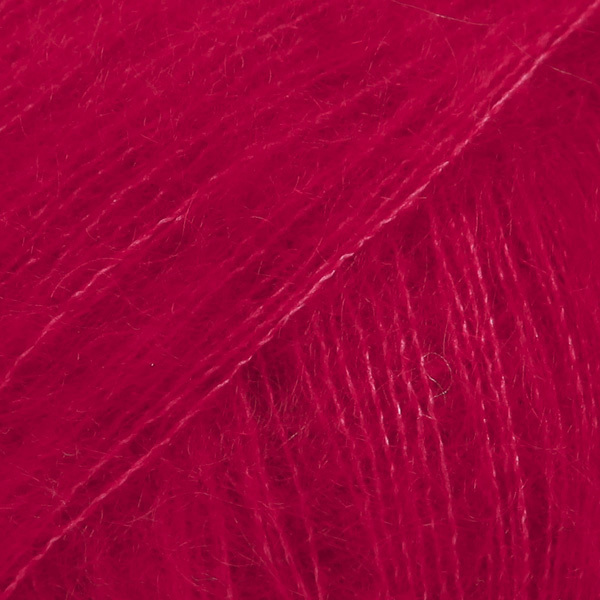 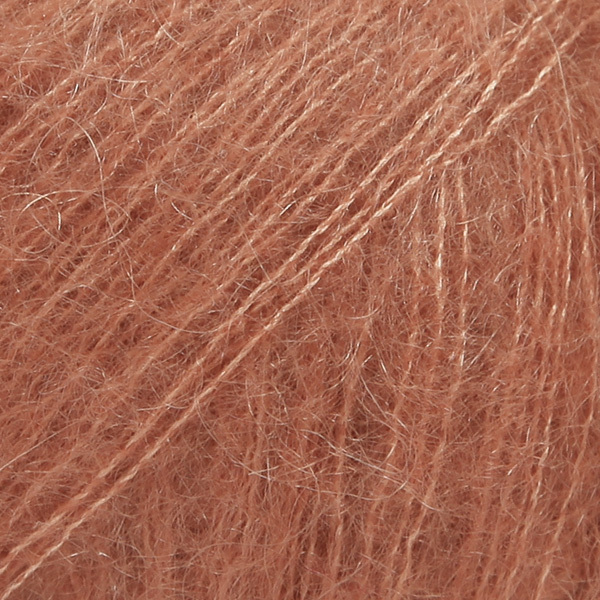 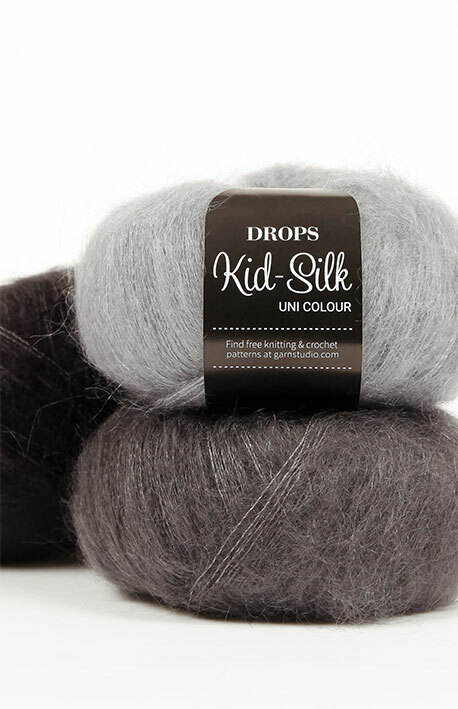 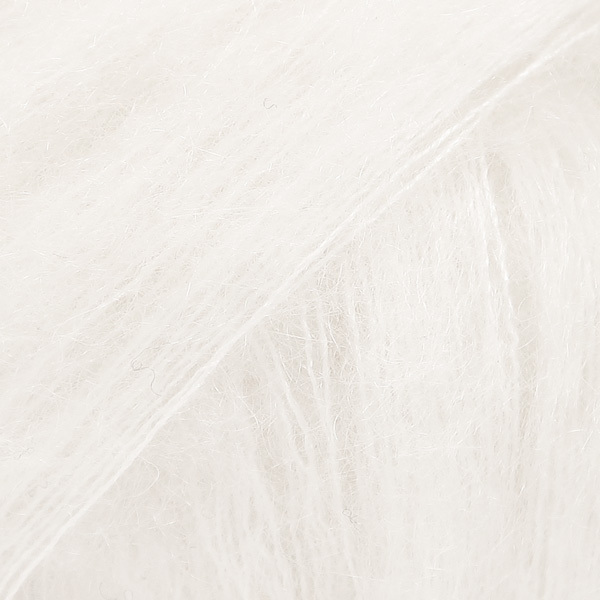 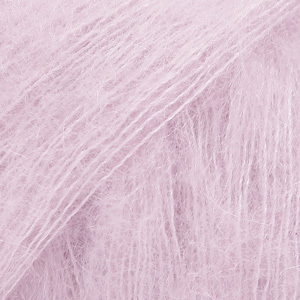 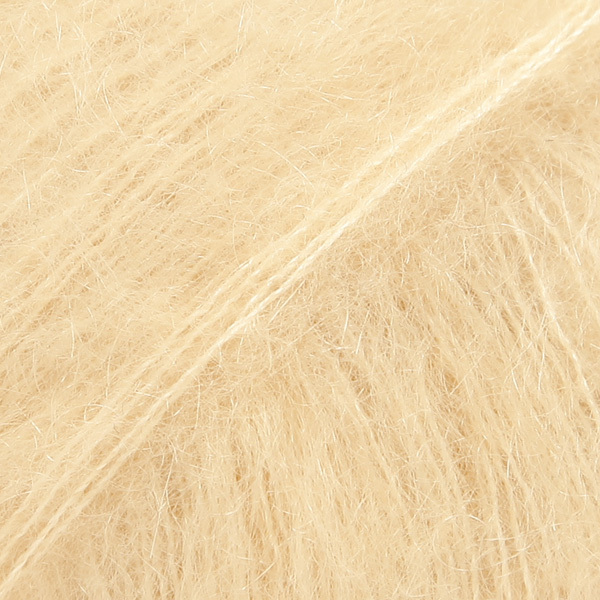 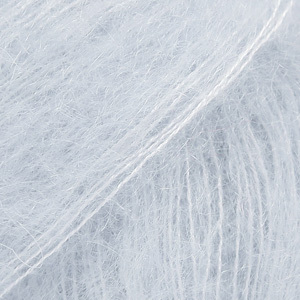 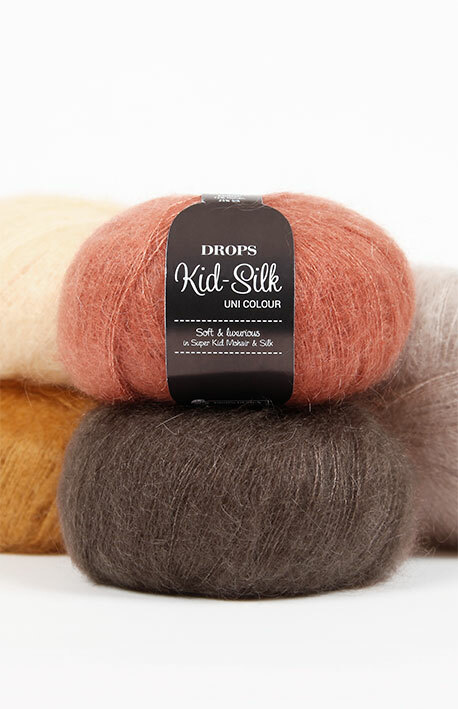 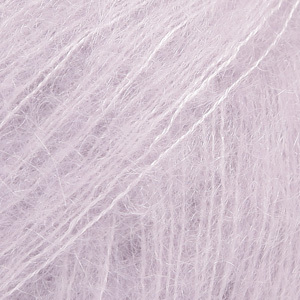 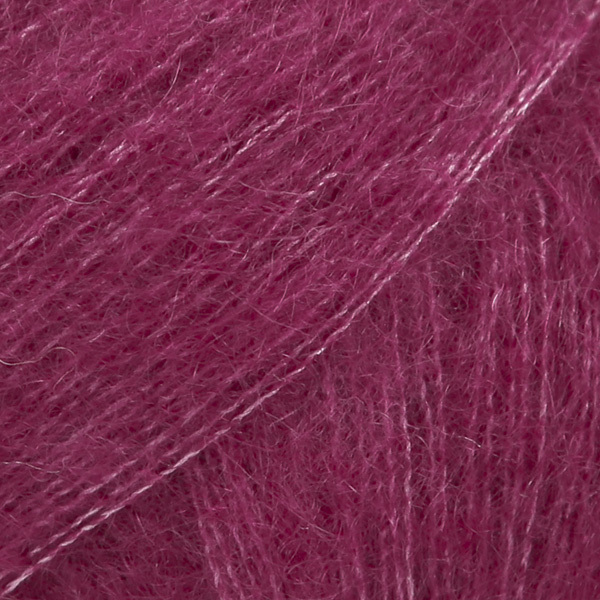 A luxurious, light brushed yarn in an exclusive mix of 75% mohair super kid and 25% mulberry silk, DROPS Kid-Silk is feather light, and will give garments a sophisticated look, whether used alone or held together with other yarns. 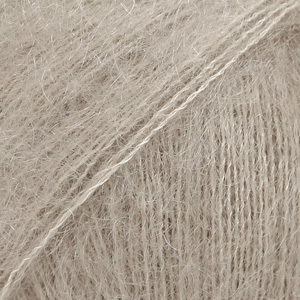 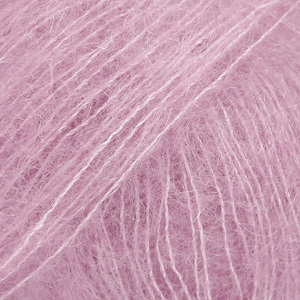 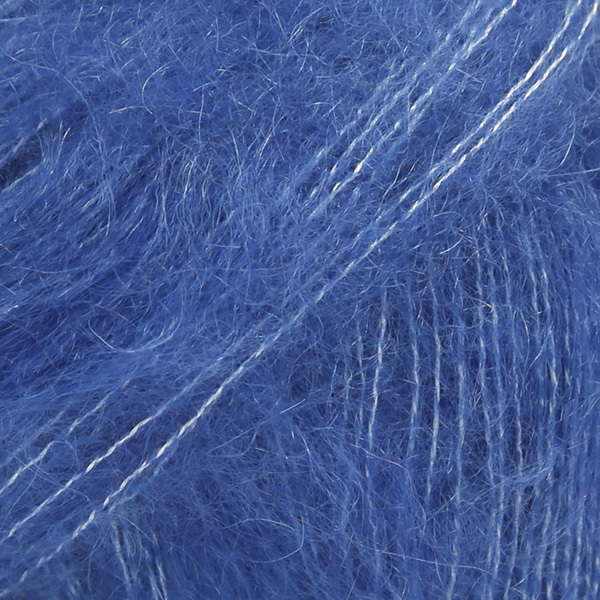 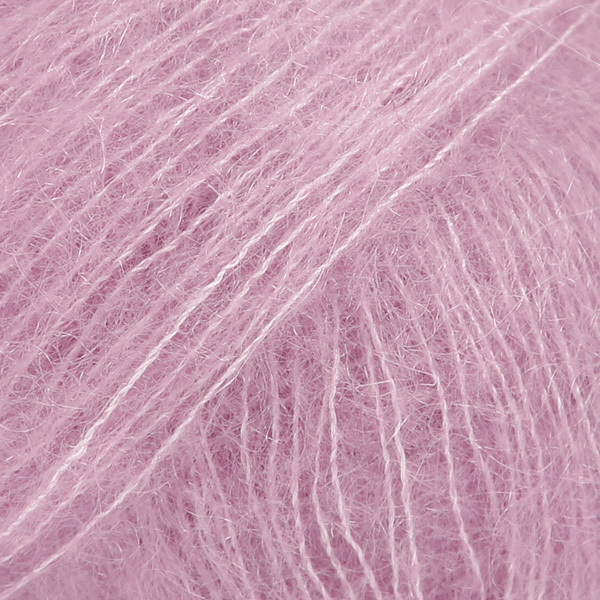 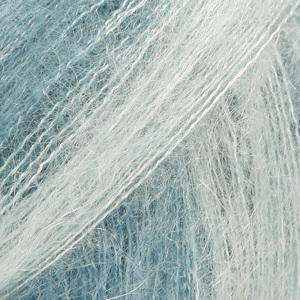 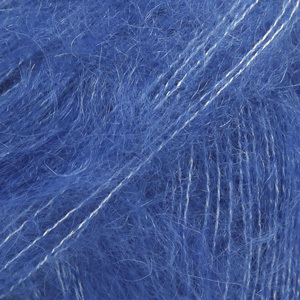 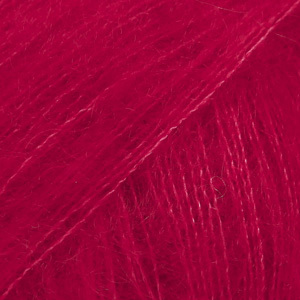 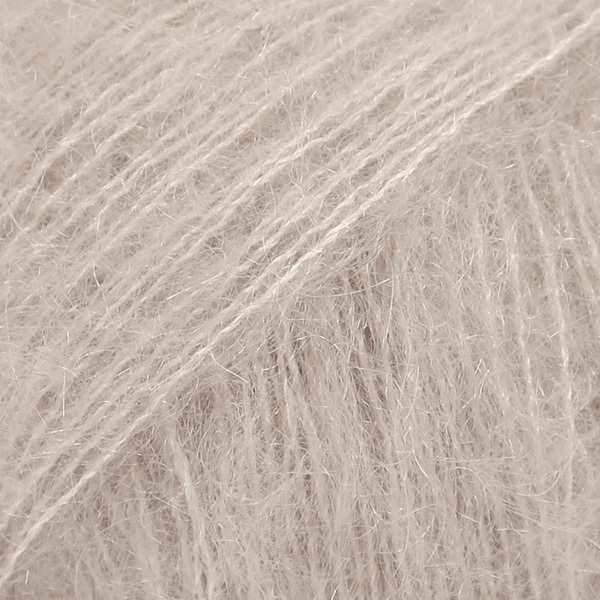 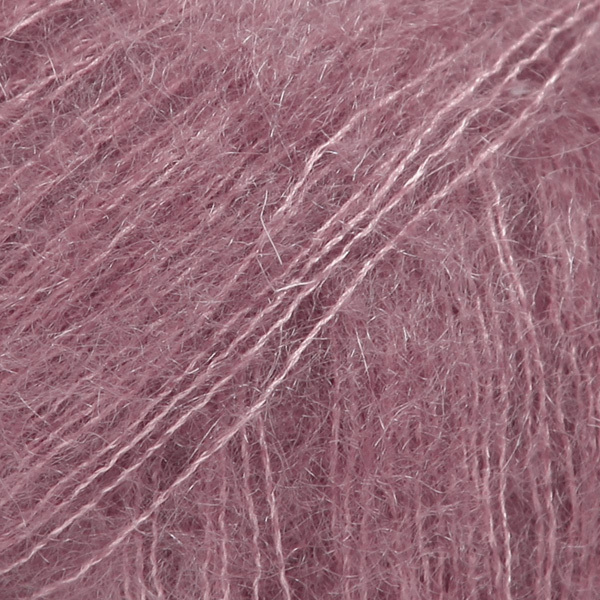 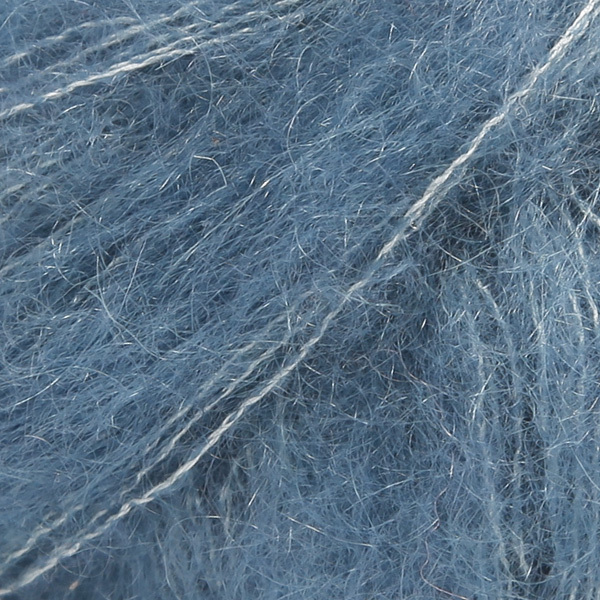 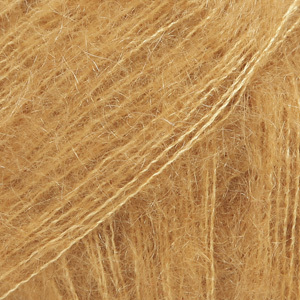 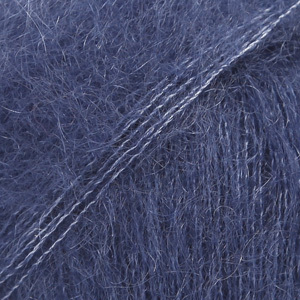 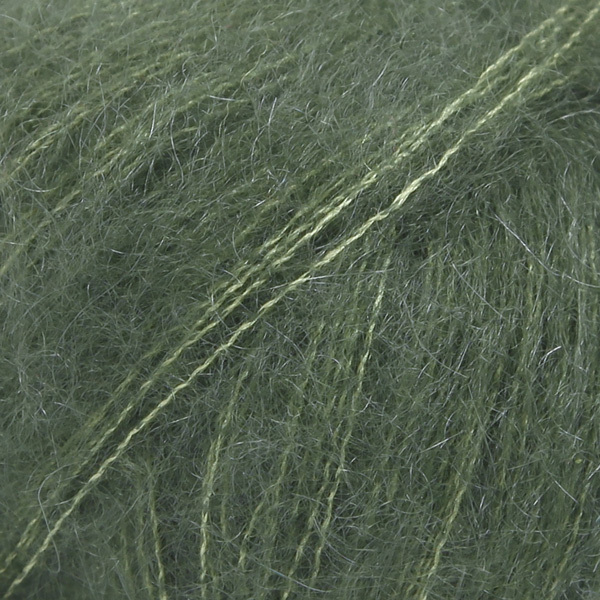 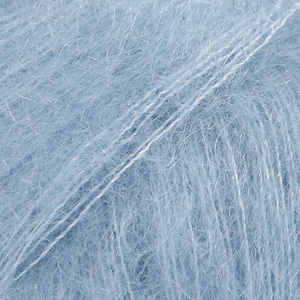 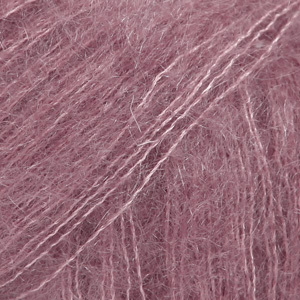 The Novello Wool Shop Godstone, Surrey	 3.20 GBP/25g Order now! 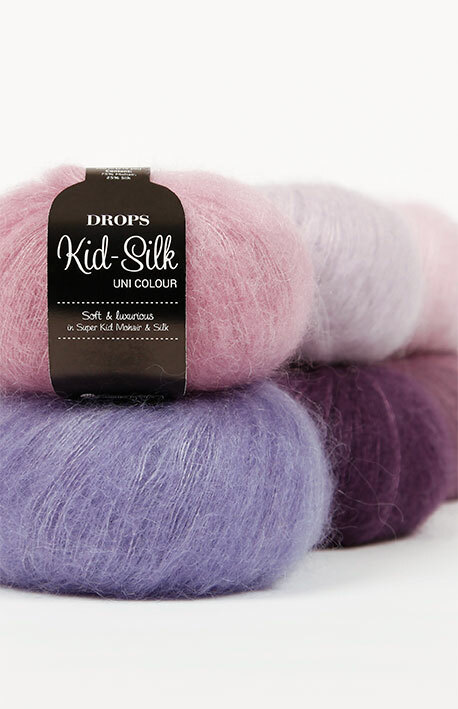 DROPS SUPERSTORE Webstore	 3.60 GBP/25g Order now! 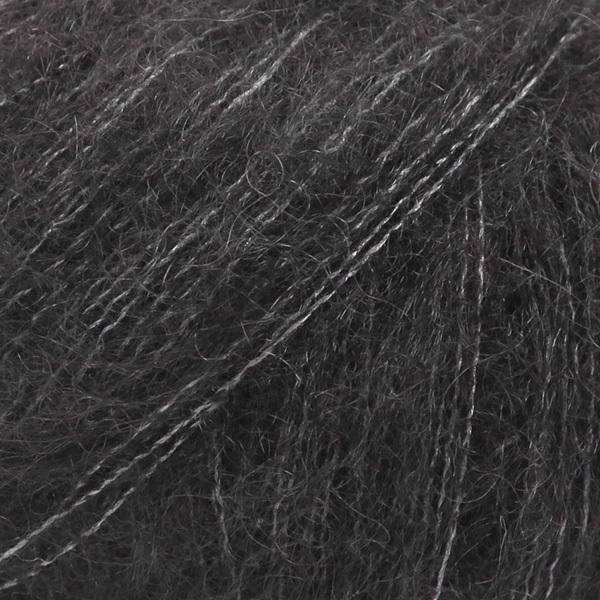 Knitted Home London	 3.60 GBP/25g Order now! 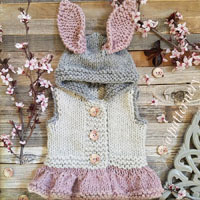 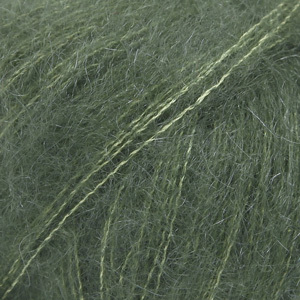 Hop Stitch & Jumper Maidstone, Kent	 3.80 GBP/25g Order now! 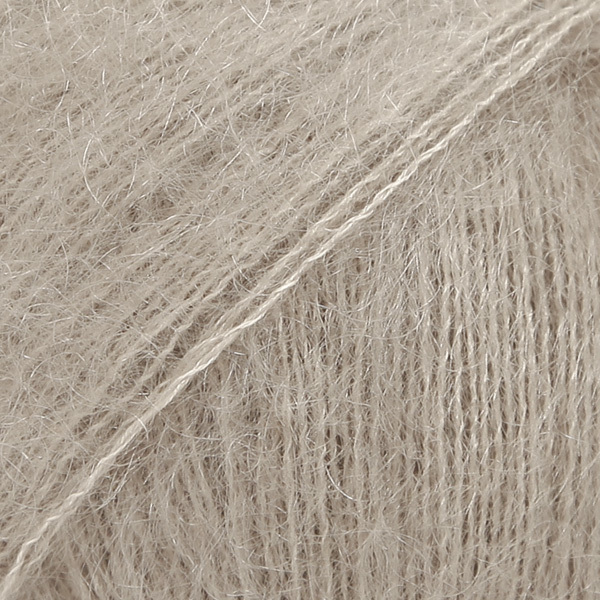 Slipstitch Ldn Muswell Hill, London	 3.80 GBP/25g Order now! 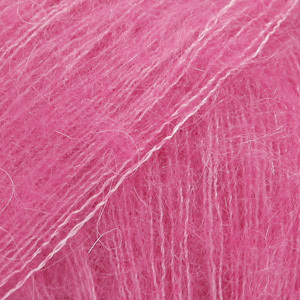 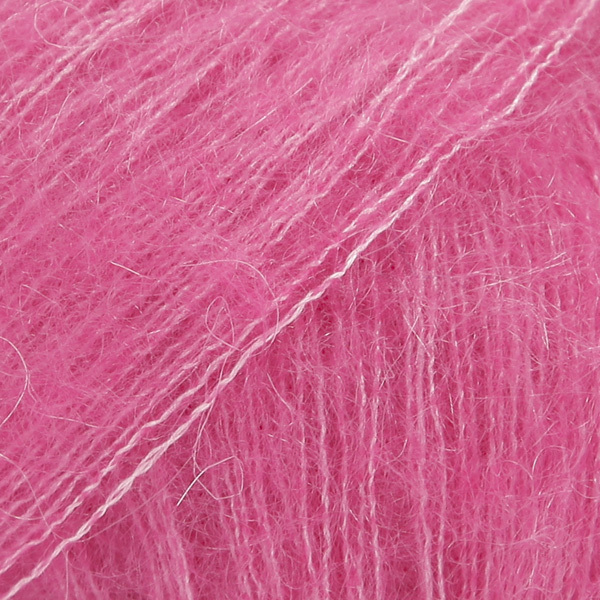 Spin a Yarn Saintfield, Northern Ireland	 3.80 GBP/25g Order now! 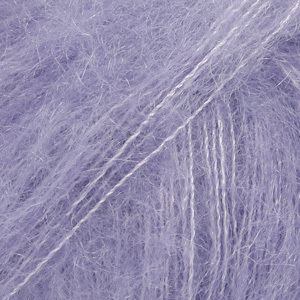 The Orry Mill Eaglesham	 3.80 GBP/25g Order now! 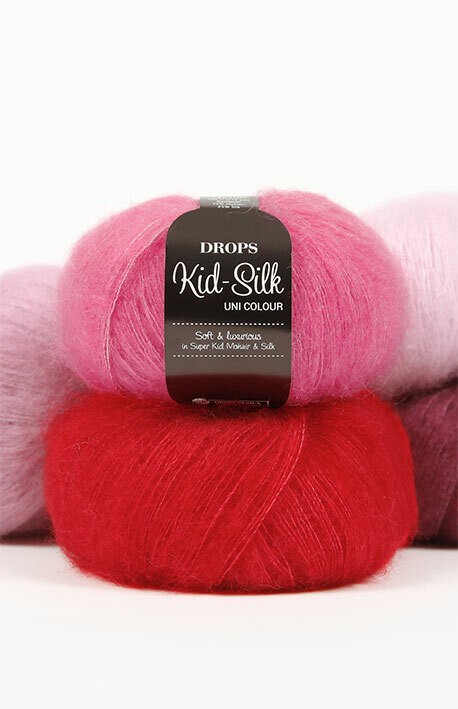 DROPS SUPERSTORE Leamington Spa	 3.80 GBP/25g Order now! 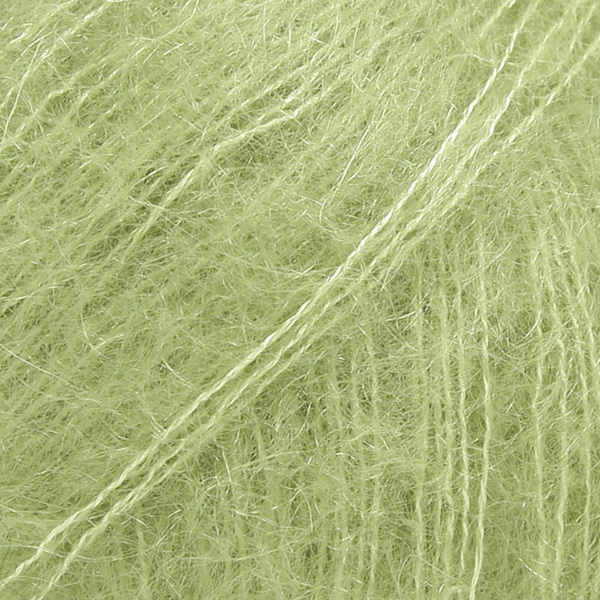 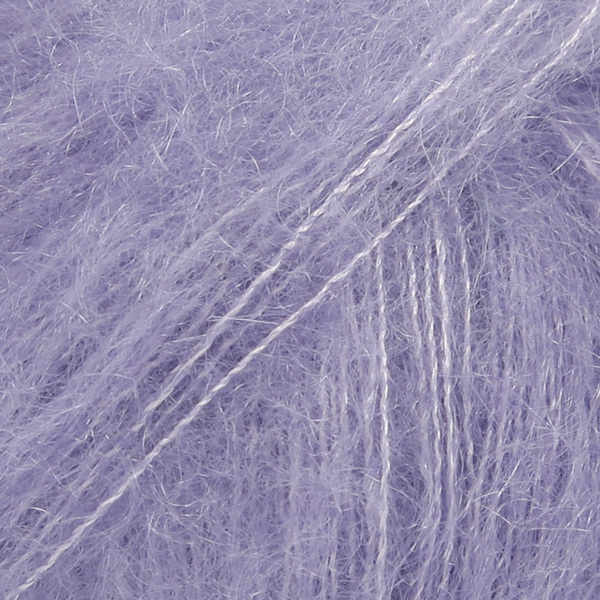 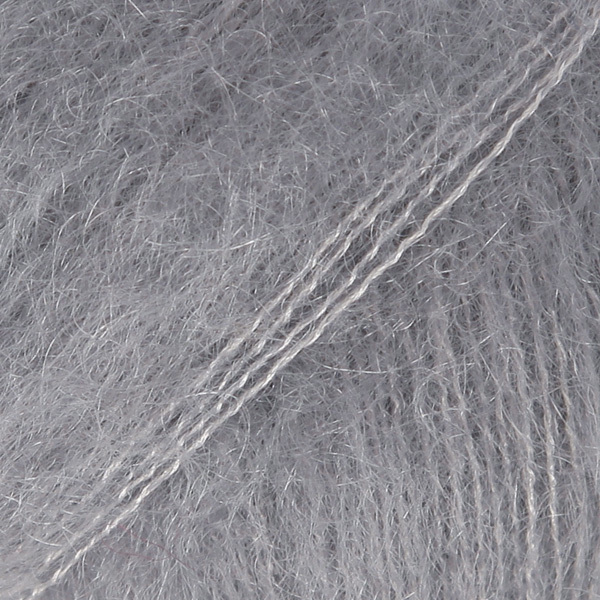 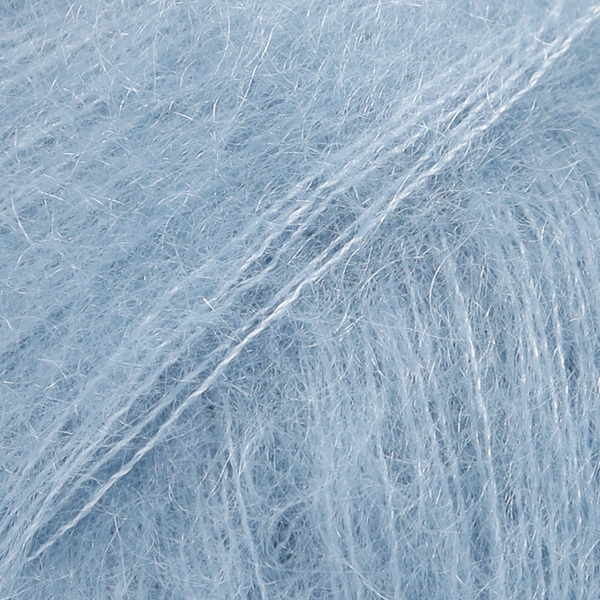 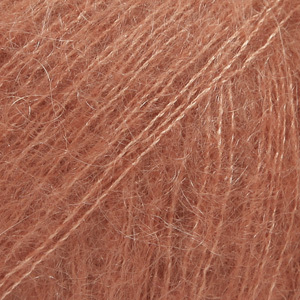 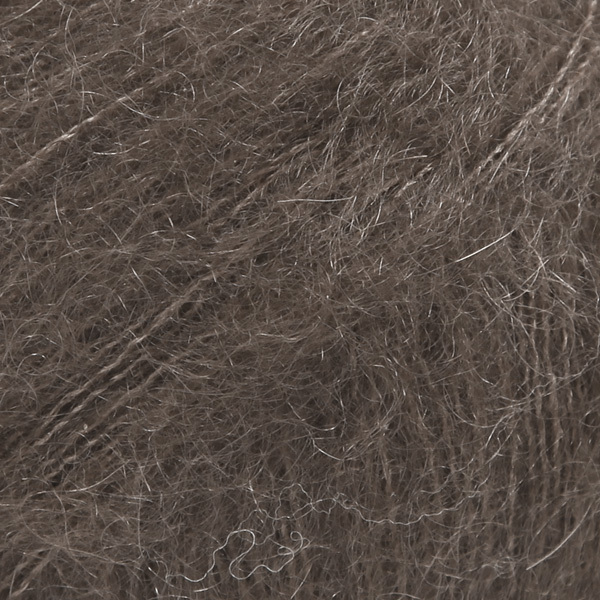 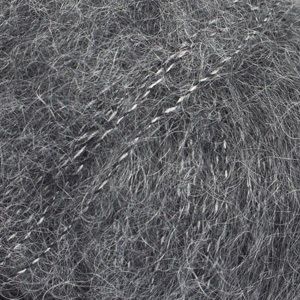 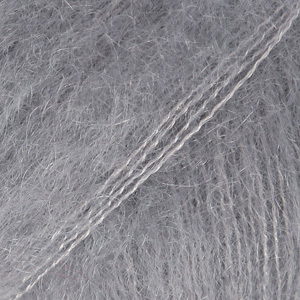 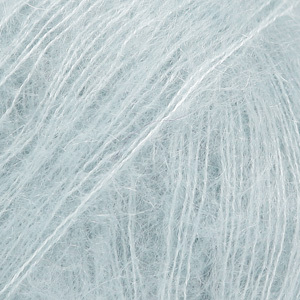 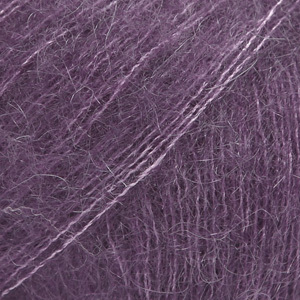 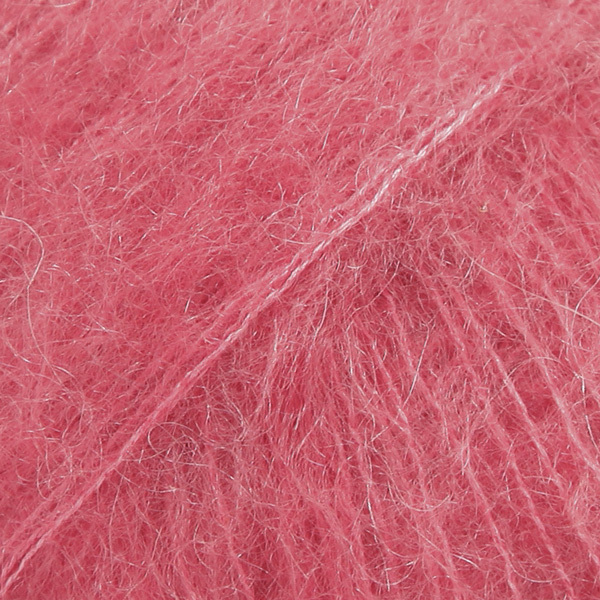 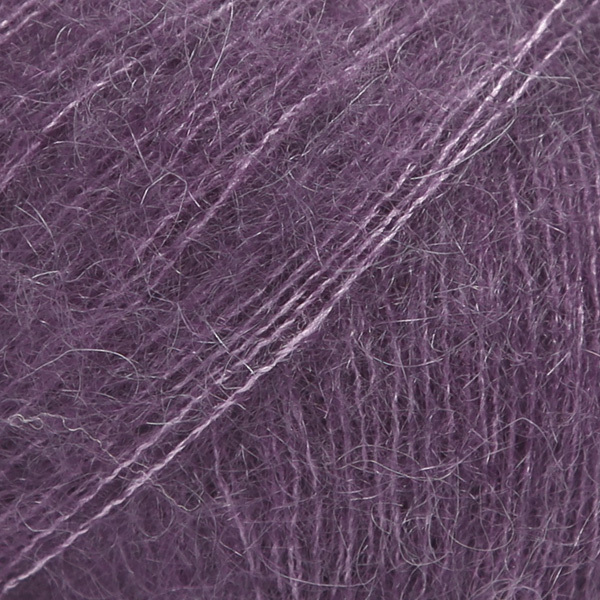 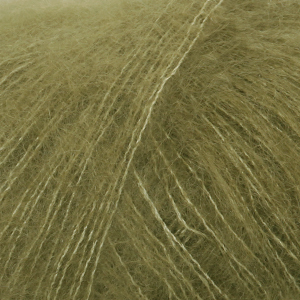 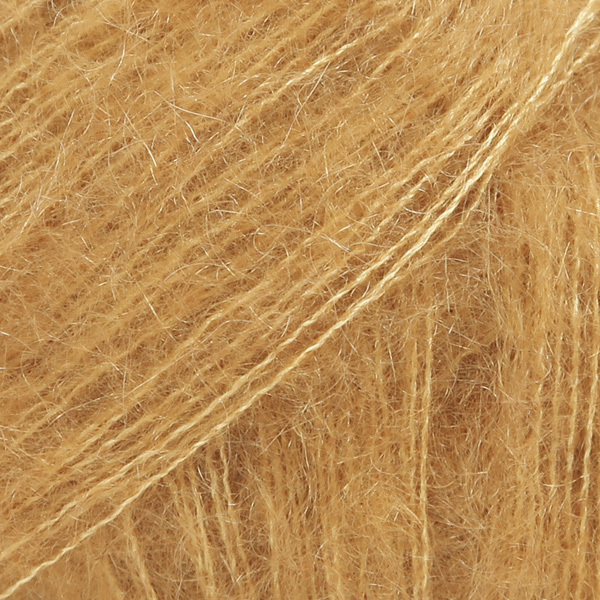 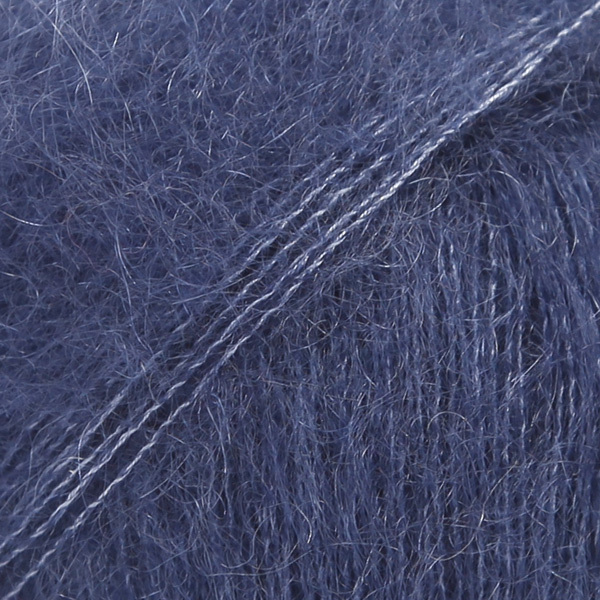 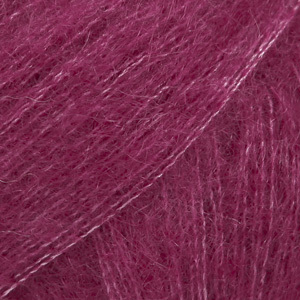 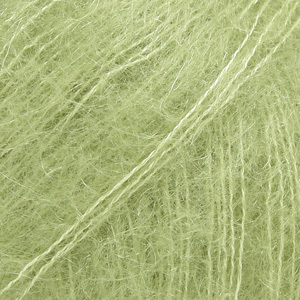 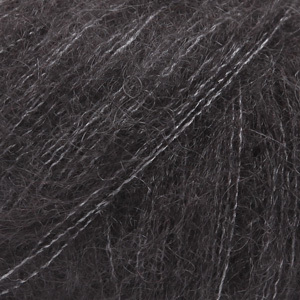 Wool Zone Rutland	 3.80 GBP/25g Order now! 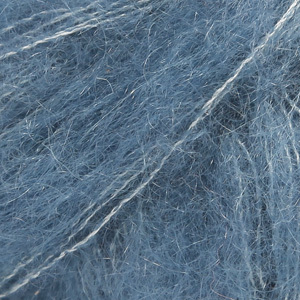 Woolpatch Gallery Suffolk	 3.80 GBP/25g Order now! 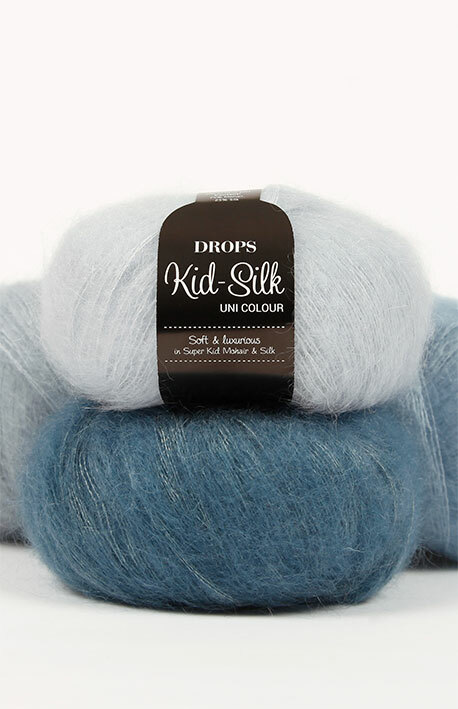 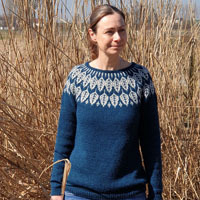 Yarn with Joanne Co Down	 3.80 GBP/25g Order now!